The case for Vinyl in the Digital Age... or: Why does it sound better? Here at Vinyl Gourmet we know that nothing sounds as good as Full Analog Vinyl, cut from Analog Master Tapes with 100% analog mastering chain. But we also know there is a place for Vinyl in the Digital Age, regardless of source type vinyl is still the best way to enjoy your music. It's a very good question, and even though most people instinctively found the answer just by using their ears and actually listening to records to learn that they do usually sound much better in the real world today, it's very important that audiophiles and consumers in general understand why this happens. 01 - High Resolution Sources. Industry Standard today for Studio Digital Audio resolution is at 24bit depth / 96kHz sampling rate or higher. It's not uncommon to find most recording, mixing and mastering studios today working with a baseline of 24bit/192kHz, and most archival transfers done at the big labels from their treasured vaults is actually going up to 32bit depth! 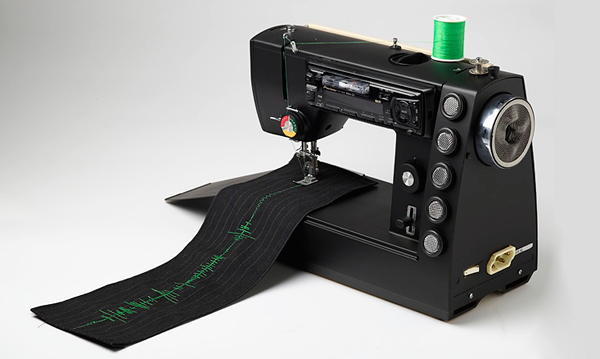 Most vinyl records today are mastered from the highest resolution digital sources available, usually 24bit sources that are much higher resolution than the 16bit/44kHz CD has to offer. In short, if you stay away from bad quality vinyl from well known "junk" labels that are just taking advantage of the growing vinyl sales worldwide (you know, the usual junk from labels like DOL or Wax Time, Vinyl Passion, Vinyl Lovers, Doxy, Lilith, Not Now Music, Jazz Wax, in some ways even MOV, and many more), you can be sure that in general vinyl records are actually the best option today to enjoy contemporary music with the highest possible sound quality, even if they are digital recordings, and they also sound better than consumer grade high resolution music files because they are mastered better for vinyl. Actually, I can't remember a single major release of new music from the last several years that sounds better on any digital format than on the corresponding vinyl release. 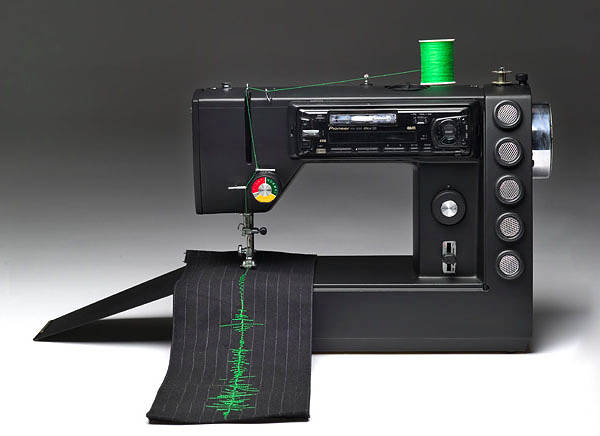 The ratio of bad mastering for digital formats is much higher than the ratio of bad mastering for vinyl, and in addition to better sound, with vinyl you also get decent large format artwork, a collectible physical object that increases the ownership satisfaction and intensifies the relationship with the album, and a much higher potential to maintain financial value or even increase in value over time. 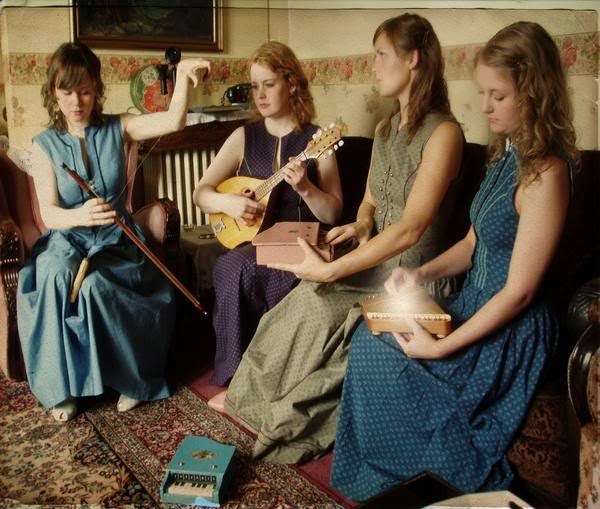 Best known for a decade recording and performing live with Sigur Rós, Amiina was formed in the late 90's as a quartet of girls from Reykjavík College of Music to explore delicate sounds with strings and subtle electronica, setting the tone for very deep and sensorial Icelandic music experience. Amiina's debut album, Kurr flows in a strange, powerful place between sophistication and innocence. 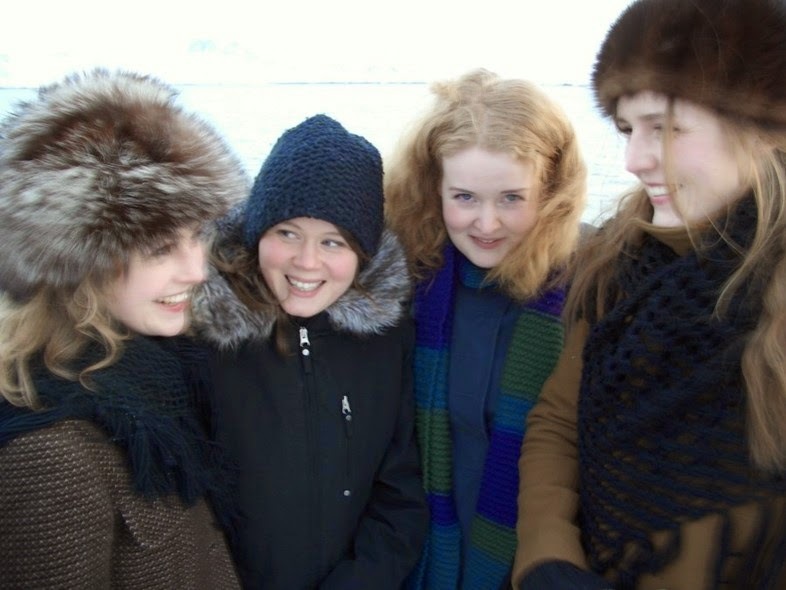 Originally a string quartet formed by four girls (Edda Rún Ólafsdóttir, Hildur Ársælsdóttir, María Huld Markan Sigfúsdóttir and Sólrún Sumarliðadóttir) at the Reykjavík College of Music in the late 1990s, amiina went on to cut its teeth as Sigur Rós' string section for the next decade. In 1999 the quartet joined Icelandic band Sigur Rós on stage. The collaboration has continued ever since with amiina contributing strings to Sigur Rós’ music on tours and in the recording studio on the albums ( ) , Takk and Með Suð... 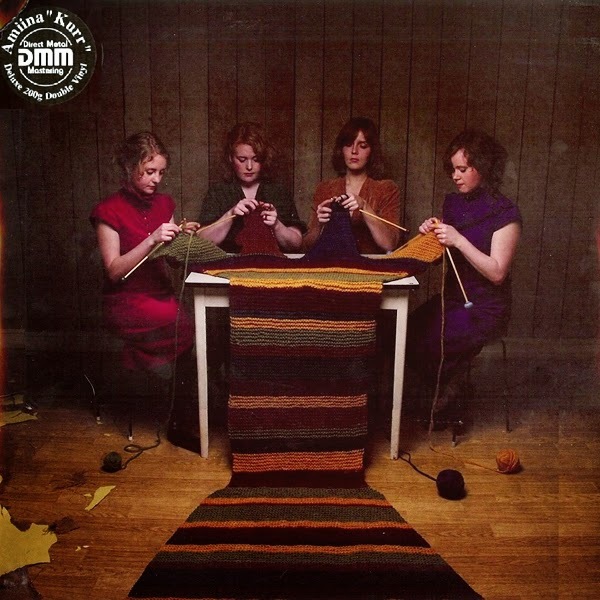 In 2004 amiina’s first EP AnimaminA was released, followed by the Seoul single (2006), the album Kurr (2007), a Lee Hazlewood collaboration on a 7” vinyl Hilli (at the Top of...) (2008) and the limited release EP Re Minore (2009). Amiina's debut album, Kurr (2007), was performed on a disparate jumble of instruments – musical saws, kalimbas, music boxes and seemingly anything that could be plucked, bowed or beaten on – resulting in a work that ebbed and flowed “in a strange, powerful place between sophistication and innocence,” according to The Guardian. Cover by Egill Kalevi Karlsson. Mastered by Graeme Durham (Founding member and mastering engineer at The Exchange, London). Recorded by Eimmur Hákonarson, Kjartan Sveinsson, Mads Christian Brauer. Mixed by Birgir Jón Birgisson. DMM reissue of Amiina’s Kurr, featuring the bonus track: "Hilli (At The Top Of The World)", the last ever recording of the legendary songwriter and producer Lee Hazlewood. Originally released in June 2007, this is the first ever vinyl issue of the album and comes in Deluxe 200g vinyl.